Today I have another card kit rather than a Scrapbook kit to try and help all of you get your holiday cards created. 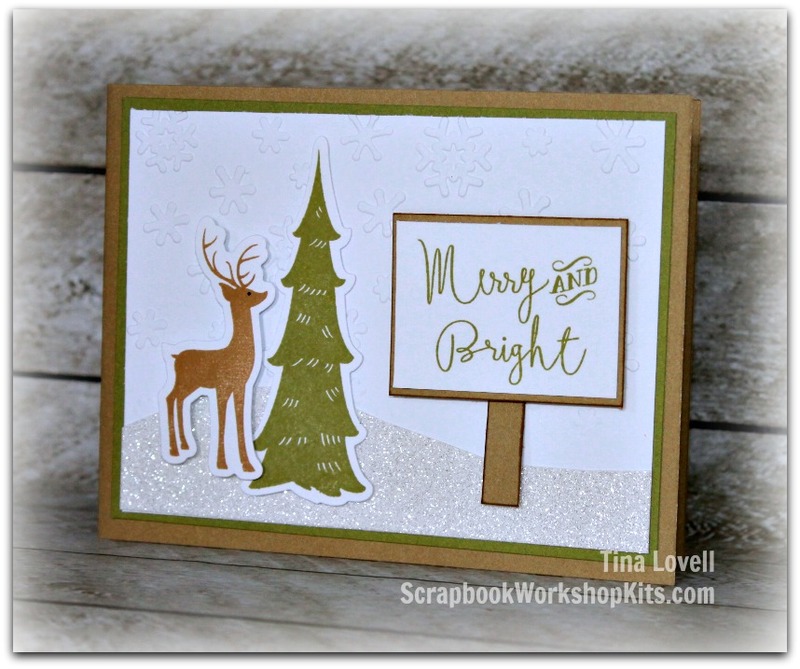 This kit features the Oh Deer papers and a lot of Glitter paper. 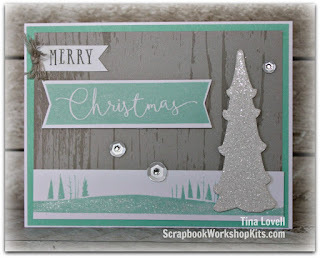 It also has several Cricut cuts from the Flower Market Cricut cartridge, as well as a ton of images that are cut using our thin cuts. 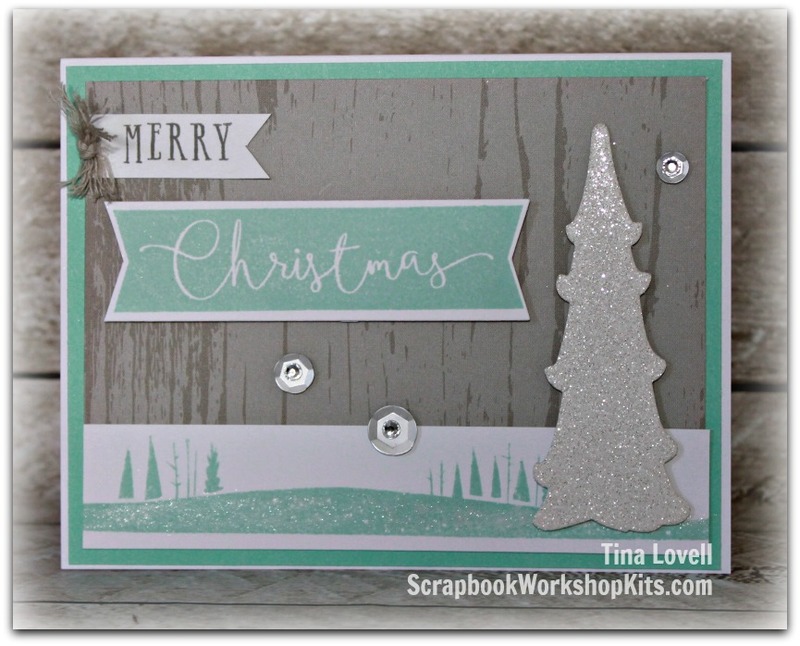 The kit comes with everything you need to create 12 cards (3 of 4 different designs). 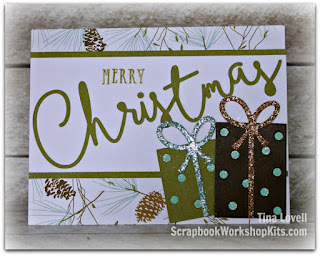 All papers have been pre-stamped and pre-cut (LOTS of die cutting... aren't you glad its done for you!) so this is a fun, fast and easy workshop. I think it would be super fun to do with a little helper too. 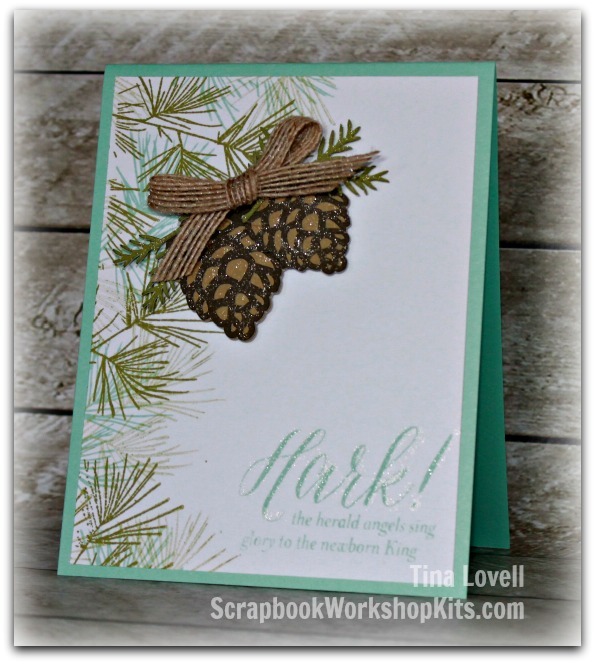 Kit colors : Sea Glass, Fern, Cocoa and Desert Sand.